Famous authors, like everybody else, know that one day they will die. 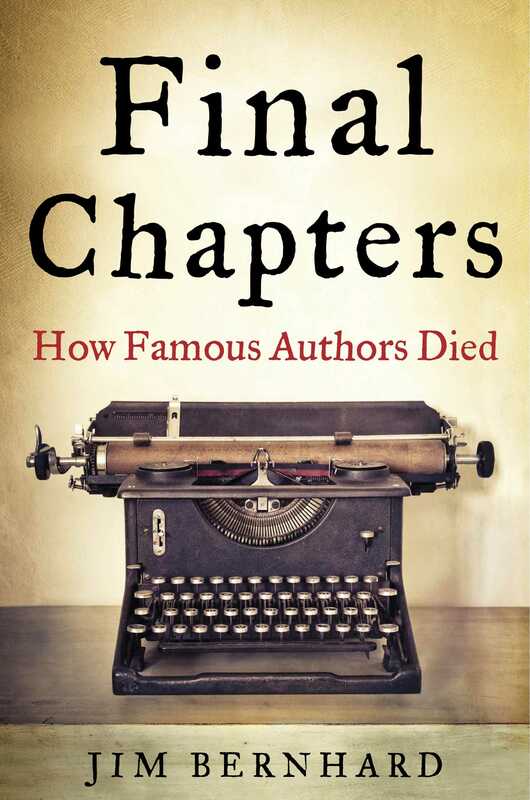 Final Chapters tells the fascinating stories of more than one hundred writers’ encounters with deathand their attitudes toward the Grim Reaper: fear, uncertainty, or acceptance. Death often came in startling ways for these well-known writers. The playwright Aeschylus was conked by a turtle falling from the sky. Christopher Marlowe was stabbed in a barroom brawl. Molière collapsed while playing the role of a hypochondriac in one of his plays. Edgar Allan Poe was found semicomatose in someone else’s clothes shortly before he died. Sherwood Anderson was felled by a toothpick in a martini. Did Dylan Thomas really die of eighteen straight whiskeys? And was it a bottle cap or murder that did in Tennessee Williams?